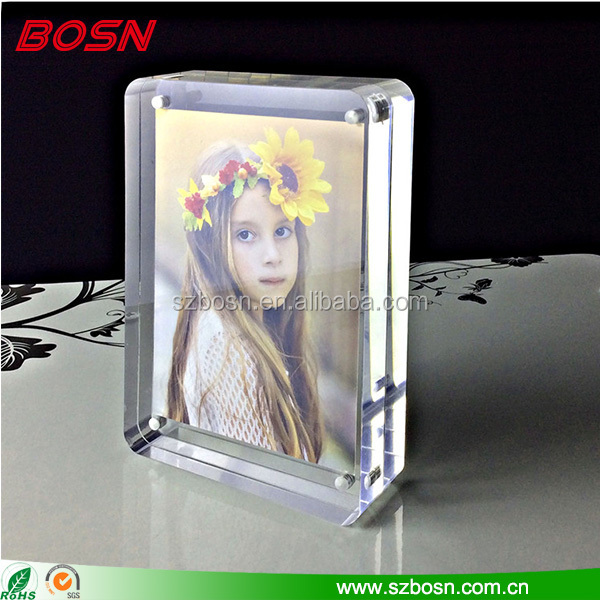 Feature clear, magnetic type, perfect for display photo. sample time 3-7days with 5 days delivery. 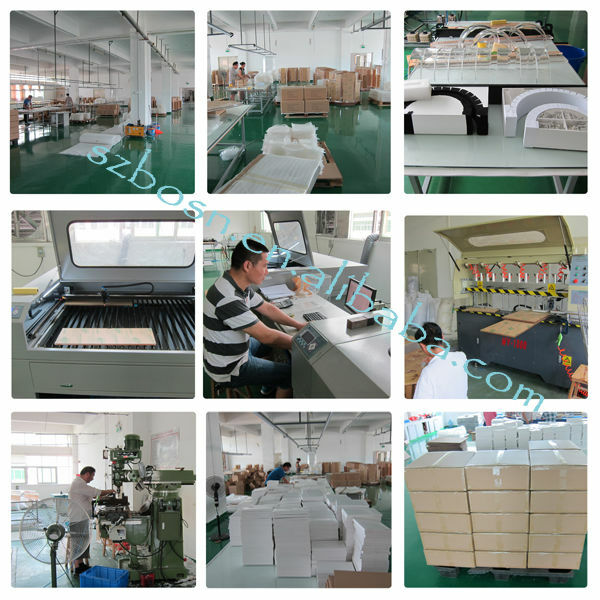 production time 20 production lead days + 25 day delivery.